Sample it! Read an Excerpt Now! Nat Ng comes from a family of the super-Talented: levitation, lie-detecting, chameleon-like blending into one’s surroundings. Her Class D (as in dumb) Talent of talking to cats isn’t something they ever discuss and she’d rather no one ever knew about it anyway. Her life would be over if she became forever known as Cat Girl. But when Nat’s celebrity-addicted best friends show her a viral Internet video of a celebrity blogger being attacked by her own cat, it’s only Nat who can see the true story. 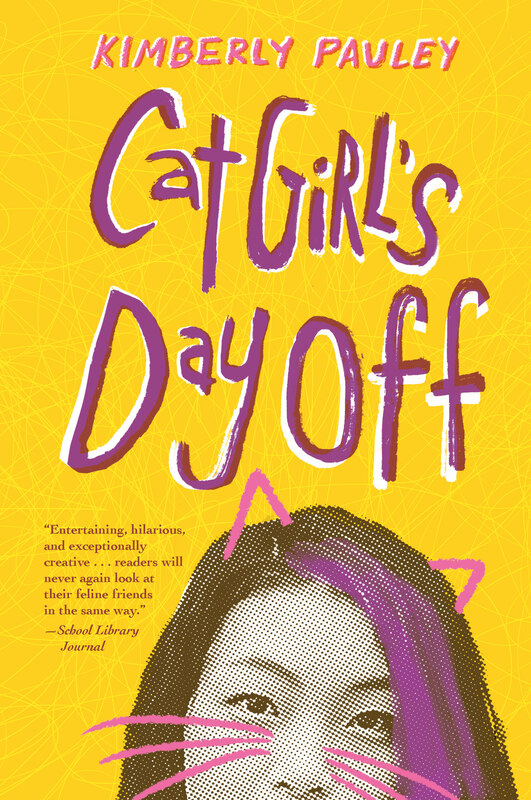 To solve the mystery and prevent a murder or two, Nat and her friends must race through Ferris Bueller’s Chicago from movie set locations (such as Wrigley Field) to the suburbs, accompanied by wisecracking cats. Perhaps Cat Girl might save the day after all! Never listen to a cat. That will only get you in trouble. Actually, scratch that. Listening to cats is one thing, but really I should never listen to my best friend Oscar. It s completely his fault (okay, and my aspiring actress friend Melly’s too) that I got caught up in this crazy celebrity-kidnapping mess. If you had asked me, I would have thought it would be one of my super-Talented sisters who d get caught up in crime fighting. I definitely never thought it would be me and my Talent trying to save the day. Usually, all you get out of conversations with cats is requests for tummy rubs and tuna. Wait . . . I go back to what I said first: Never listen to a cat. Because when the trouble starts and the kitty litter hits the fan, trust me, you don t want to be in the middle of it. 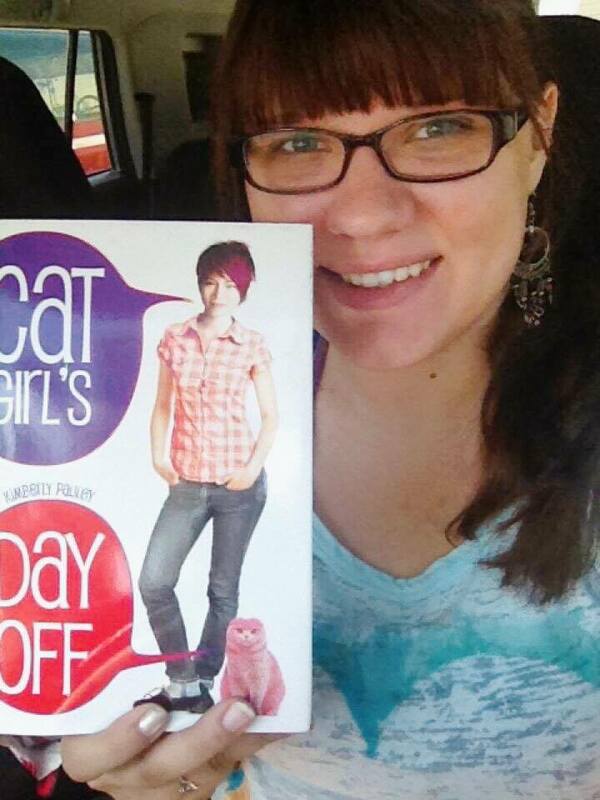 Kimberly (my twin in name) with Cat Girl’s Day Off!